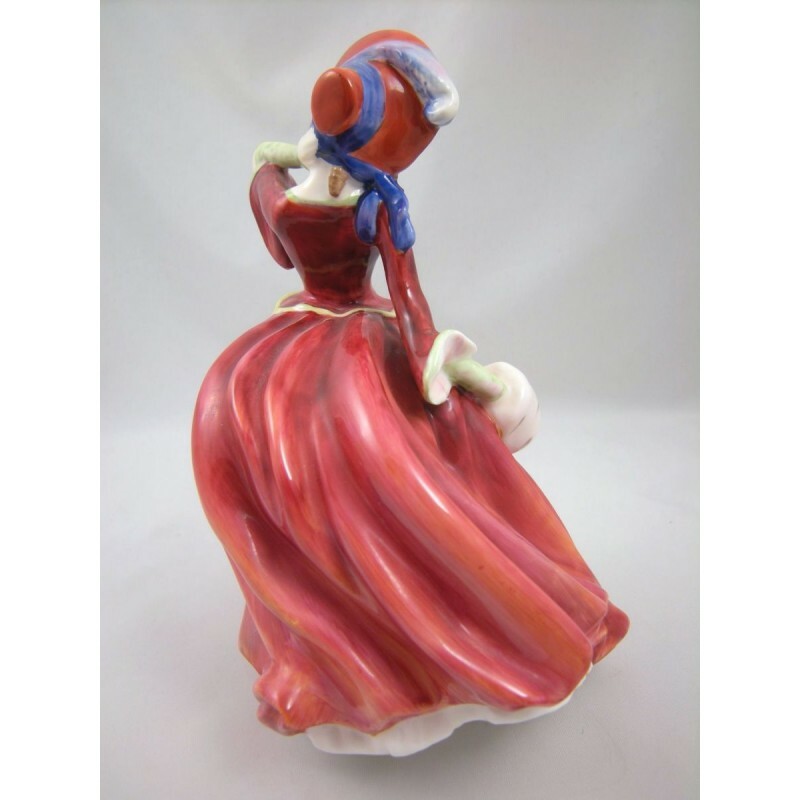 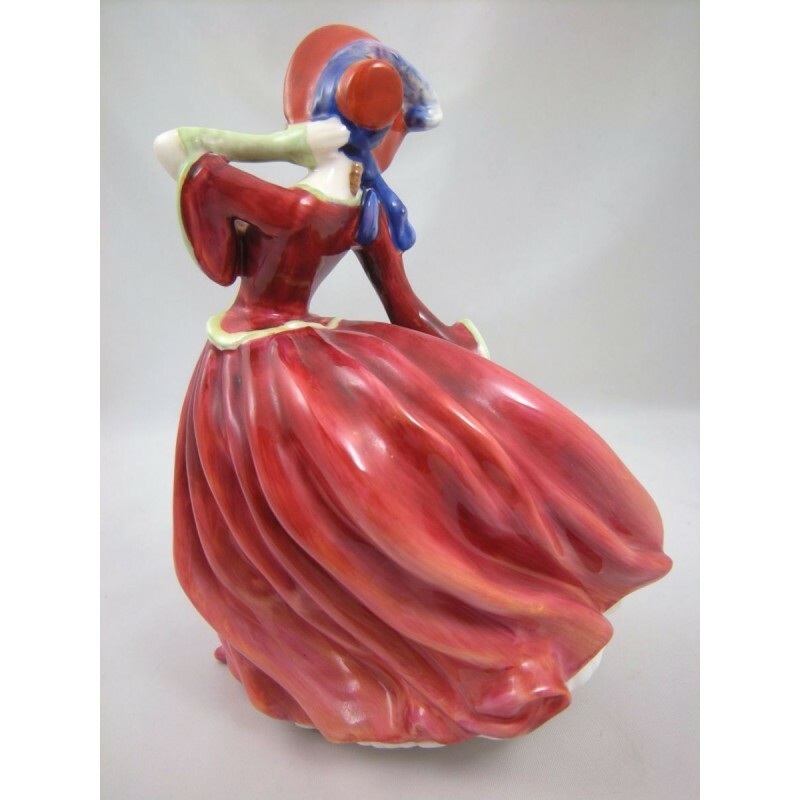 A beautiful vintage Royal Doulton Autumn Breezes figurine, with this pretty lady marked as HN1934 and representing Style One, first issued in 1940. 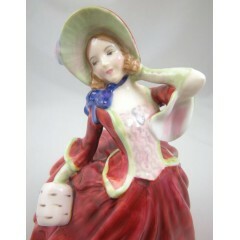 She is dressed in a red flowing gown with a pink bodice, covered by a red jacket trimmed in light green. A matching wide-brimmed hat or bonnet is tied in place with a deep blue ribbon tucked under her chin and a white muff in her right hand, dangling to the side of her billowing dress skirt. Modeled by Leslie Harradine, Autumn Breezes was released in 1940 and discontinued in 1997. 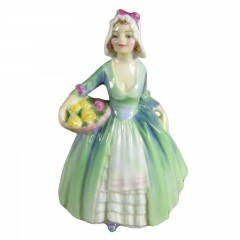 This sweet figurine stands approx. 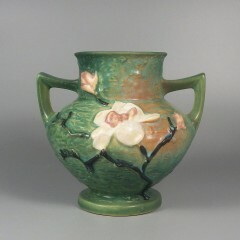 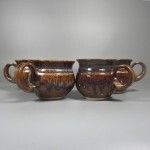 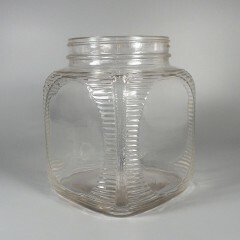 7-1/2 inch high and is in excellent condition, with no nicks, chips, cracks, or other damage noted. 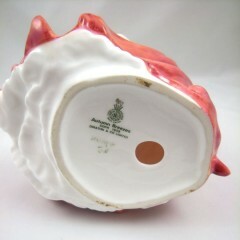 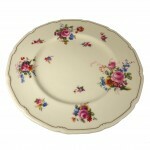 Marked Royal Doulton with a handpainted marking of HN 1934. 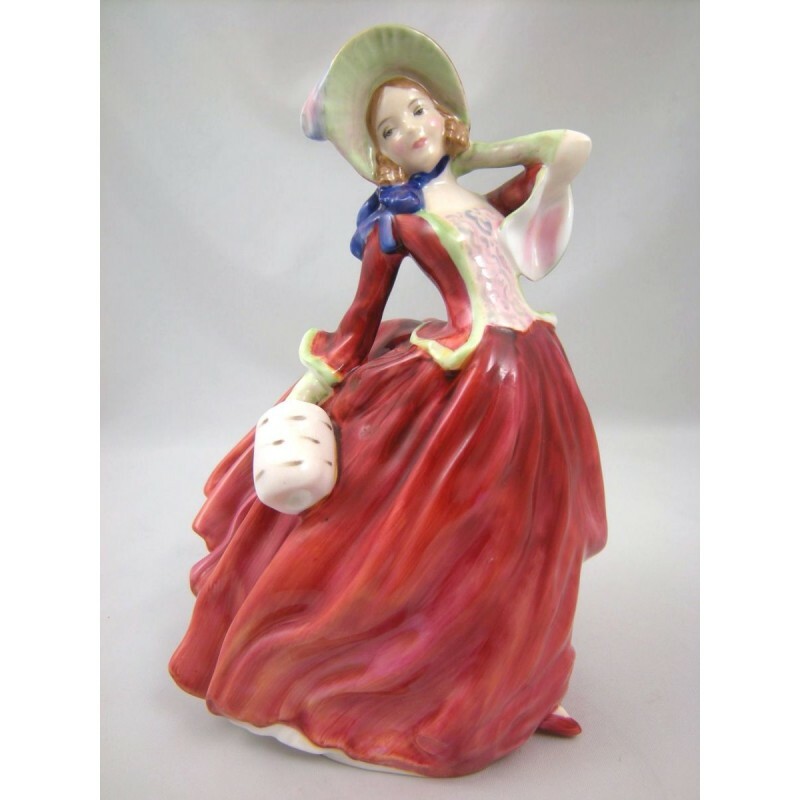 For the discriminating Royal Doulton collector who delights in the search and indulges in the hard to find, offered for your consideration is Janet (M69), a sweet figure designed by Arthur 'Leslie' Harradine and issued from 1936 to 1949. 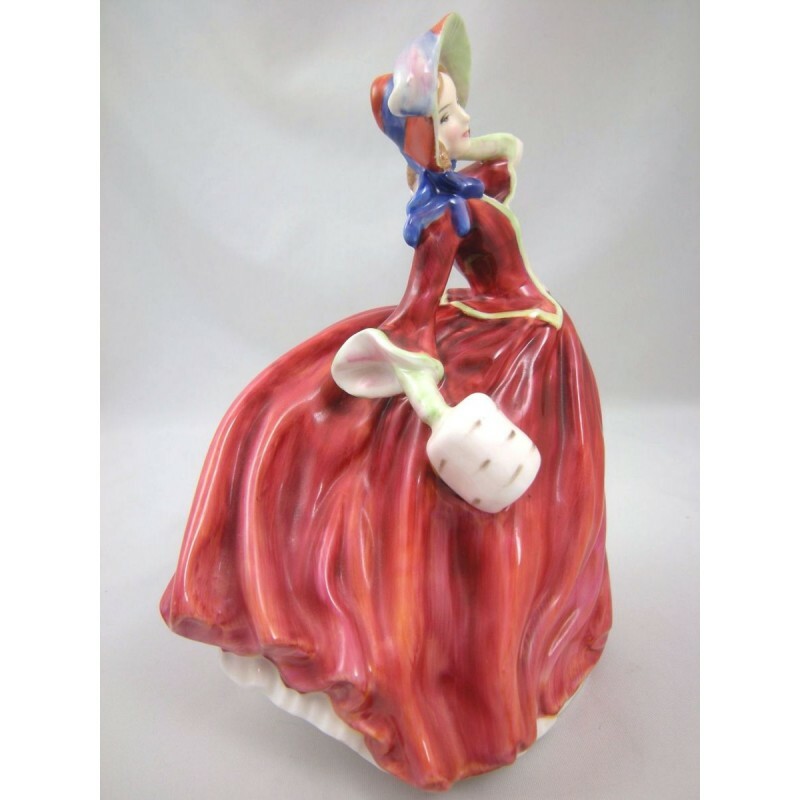 According to Wikipedia, Harradine was one of Royal Doulton's premier and most prolific figurine modelers from 1920 until the mid-1950s, with some of the most treasured figurines attributed to his gifted talent. 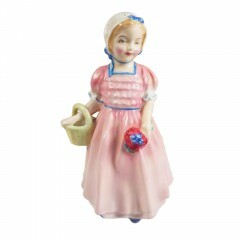 Janet has been modeled und..
A sweet Royal Doulton figurine, small in size but huge in charm, meet Tinkle Bell. 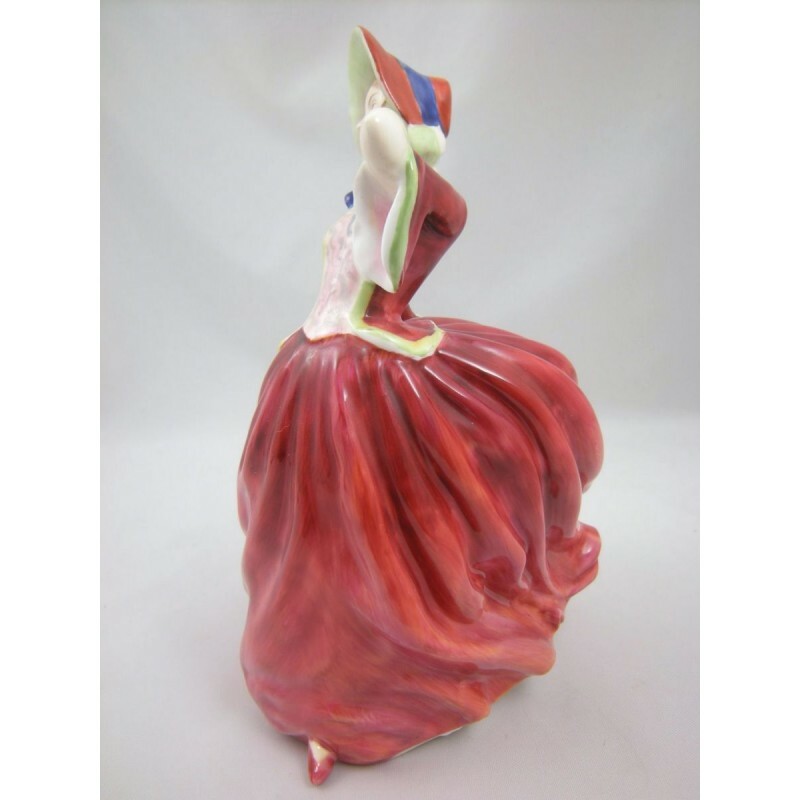 Designed by Arthur 'Leslie' Harradine and issued from 1935 to 1988, Harradine was one of Royal Doulton's premier and most prolific figurine modelers from 1920 until the mid-1950s. Wearing a pink dress trimmed in blue, Tinkle Bell carries an open basket under her right arm, with a bouquet of red flowers in her left hand. She stands approx. 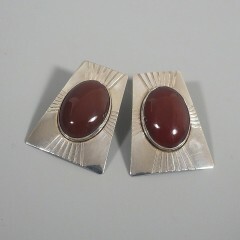 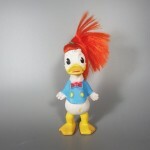 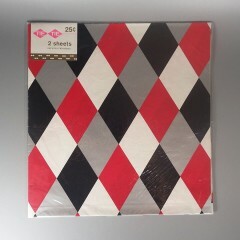 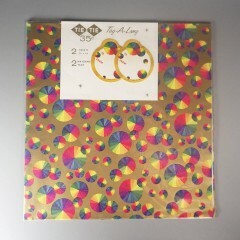 4-1/2 inch high, and is in excellent condition, with no..